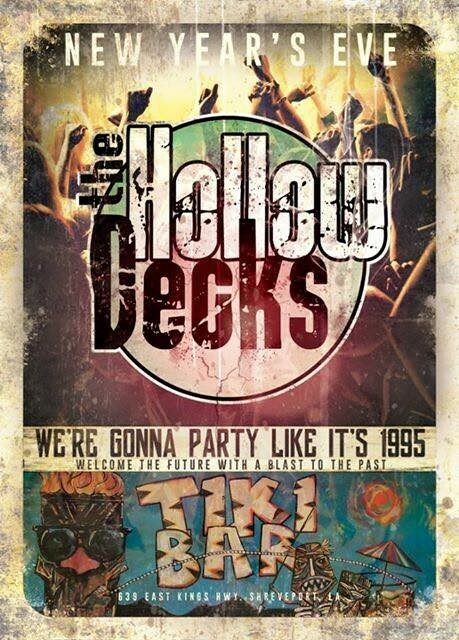 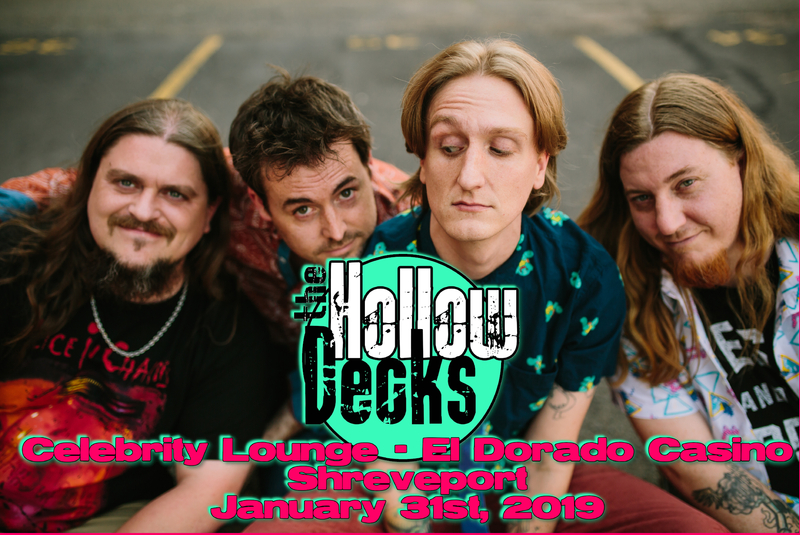 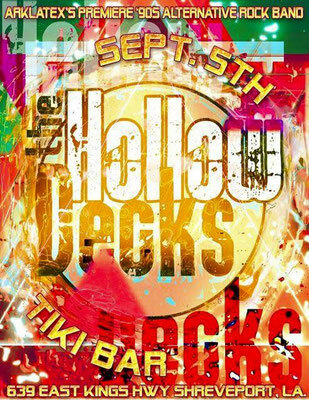 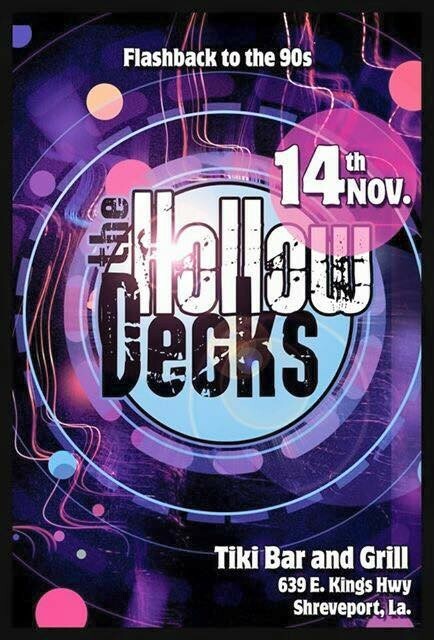 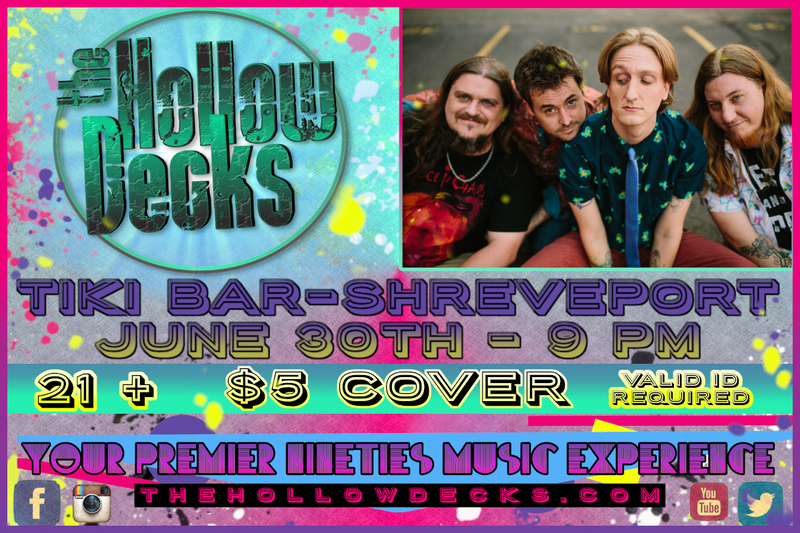 BEAR'S - The Hollow Decks 5TH ANNIVERSARY SHOW! 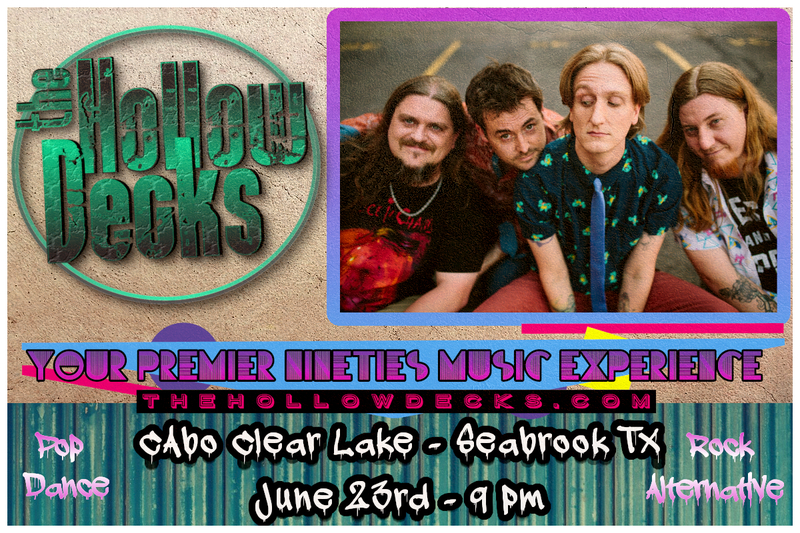 9:30 pm - Tickets $10 at the door. 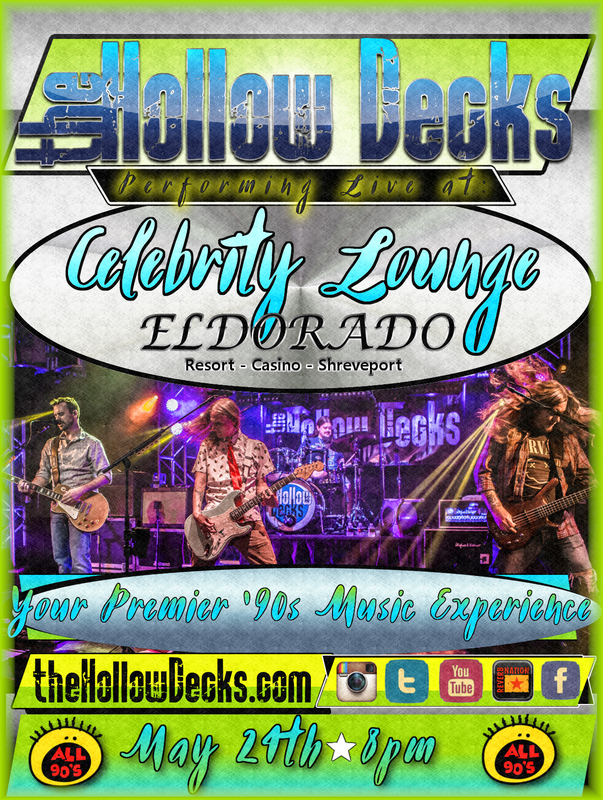 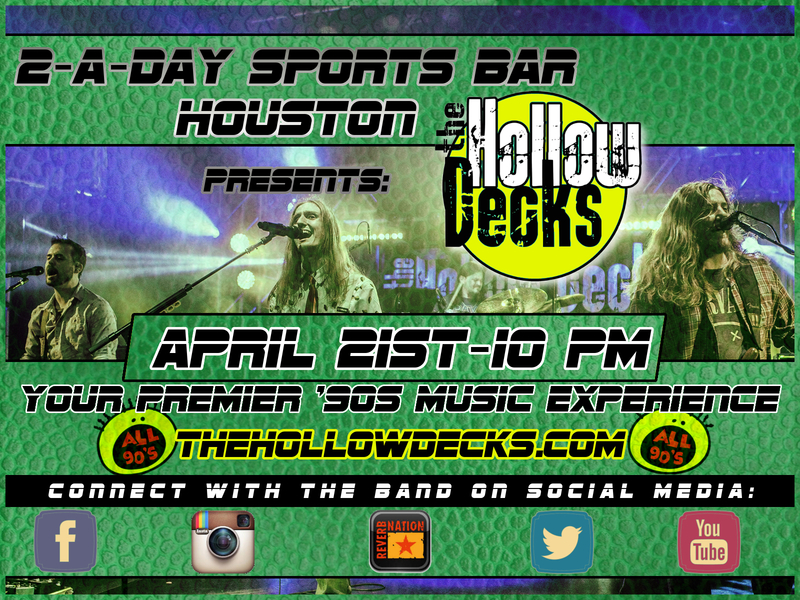 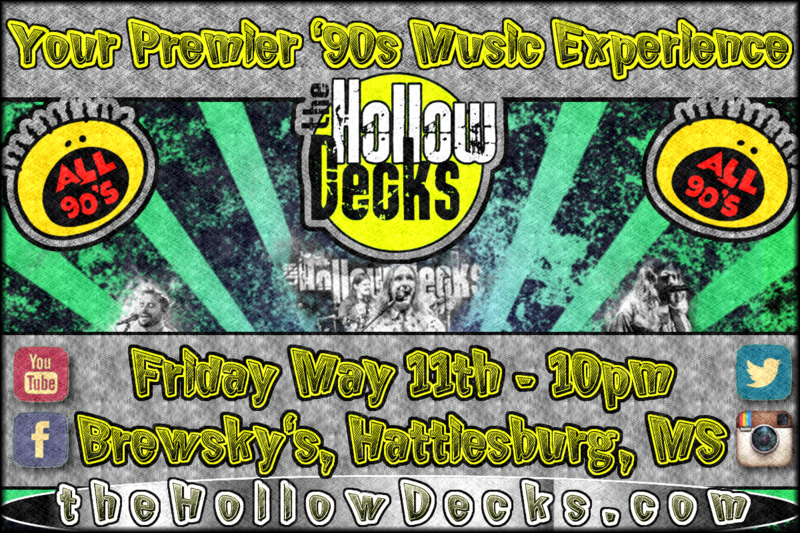 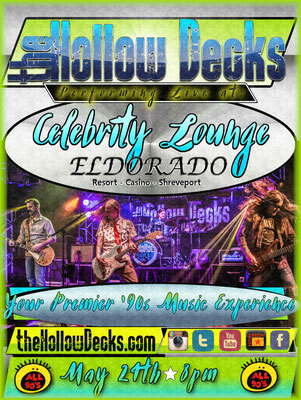 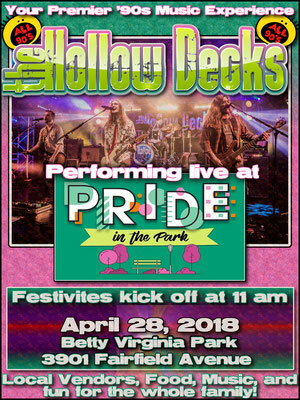 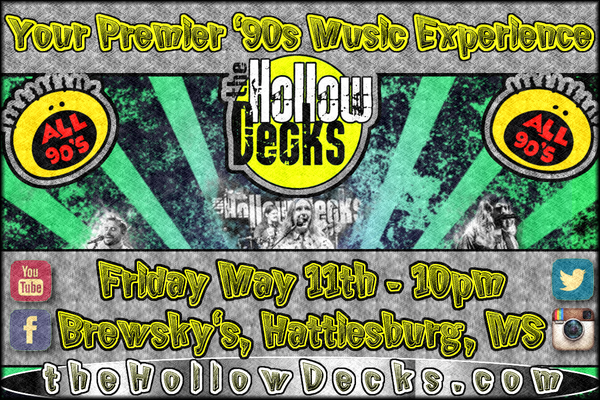 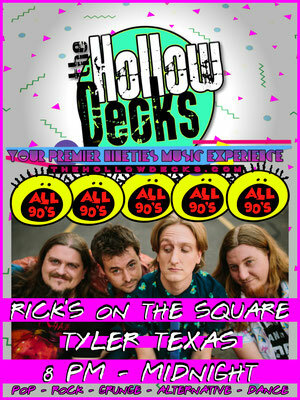 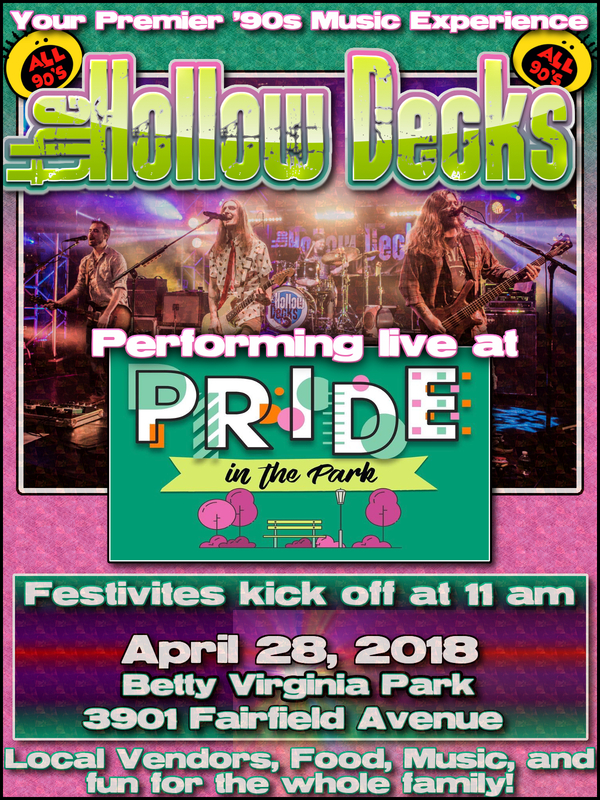 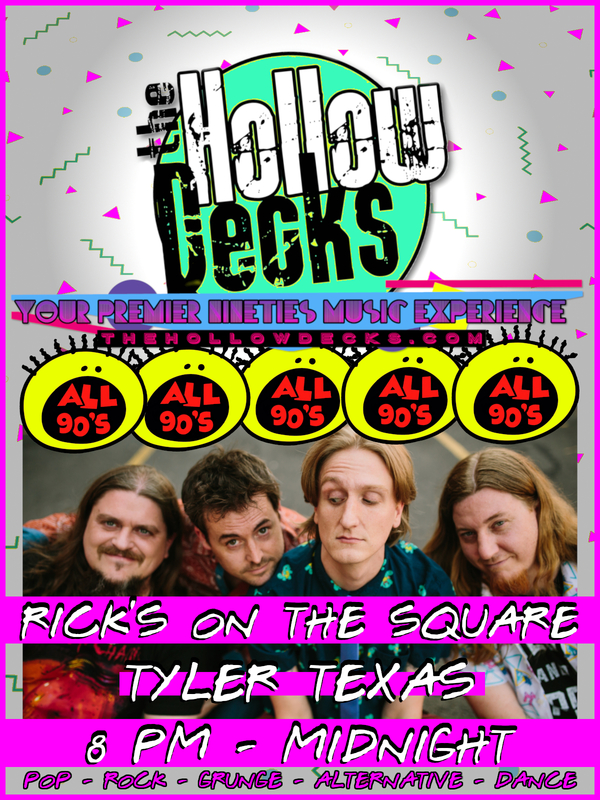 For the most up to date information, check out the Official Hollow Decks Facebook Page. 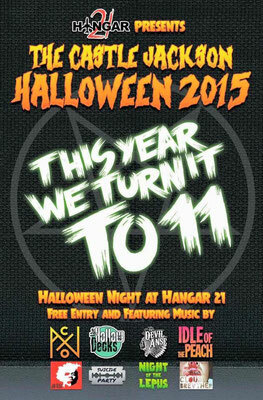 Dates are subject to additions and changes.